Try our custom made tea blend of white, green, and black teas for brewing your next batch of Kombucha tea. Contains 5 different types of tea to make a balanced and great tasting KT beverage. This is the same tea blend that we use to maintain our cultures and to make large batches of kombucha! Save 10% when you buy a pound! 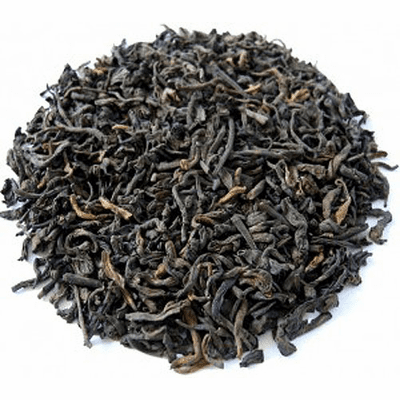 Customer Comments: "Have been using this tea blend and it is one of the best. Tried other teas with kombucha culture I bought from Organic-Cultures in 2014, but not as good. Looking forward to going back to best one" CW, Stockton, Ca. Origin - China Cert. Organic Tea Leaf - Camellia Sinensis. Non-irradiated.